Sundays and Wednesdays: Each Sunday and Wednesday we have volunteers in the nursery during worship and Wednesday night programs. Children are also welcome to stay in the service. We also have classes for preschoolers on Sunday and Wednesday. The class on Sunday is during the Sunday school time uses special curriculum called Young Children in Worship which is for children age 4 to second grade. 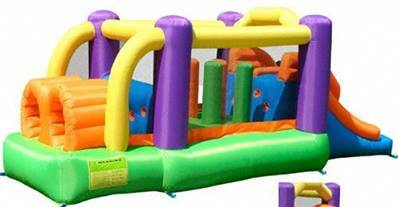 Bounce House Days: We are now adding a once a month special activity just for our youngest members. 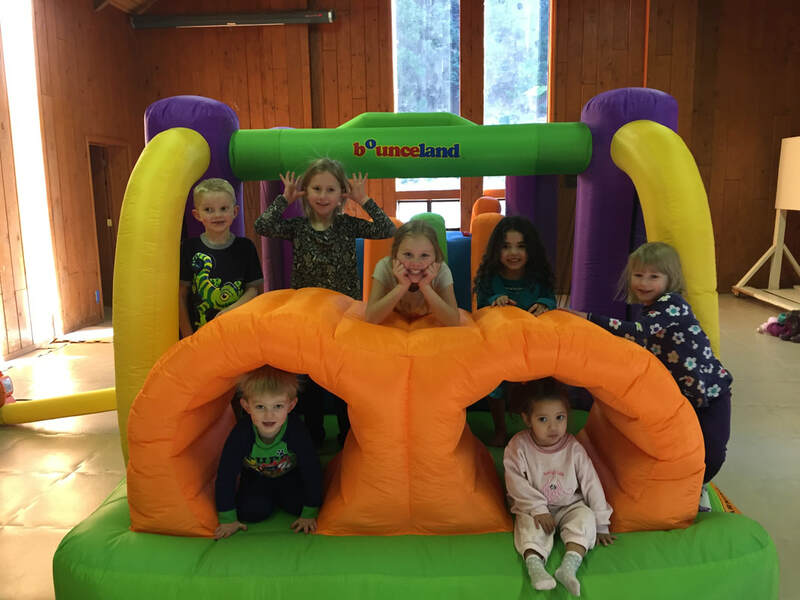 In the winter time we often meet in the Mark Richard's Hall (gym) and let the kids enjoy the bounce house. . Friends are always welcome.